For the Excellent Intel Gaming Build build we selected the Intel i5-8500 as our processor. To better cool the i5-8500 we selected the Cooler Master Hyper 212 EVO. While the i5-8500 comes with a stock cooler the 212 EVO will lower both temps and noise in the system. The i5-8500 is a locked processor so we set the parametric filters for H370 ATX motherboards that support up to 64GB of DDR4 memory, six SATA 6Gb/s devices, multiple expansion cards, and crossfire or SLI functionality. With our increased budget we selected 16GB of RAM. The parametric filter finds the best price on 16GB kits of memory that are within Intel’s recommended specifications from DDR4-2666 to DDR4-3200. Using the parametric filters this build will incorporate an SSD with at least 480GB of space and a minimum 2TB of mechanical storage at 7200rpm. 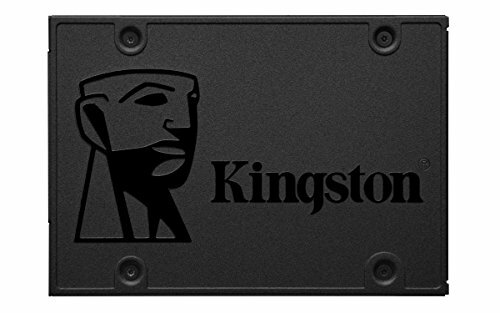 All of our components are housed in the Corsair Carbide Series 275R. 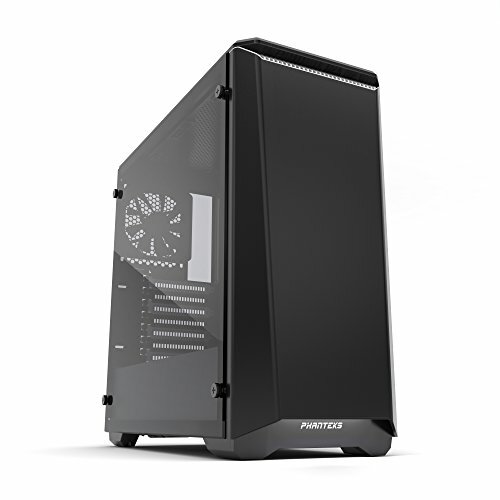 This case has a nice black finish, a large tempered glass side panel window, power supply shroud, room for enthusiast CPU coolers, watercooling radiators, two pre-installed case fans, and front panel USB3.0. 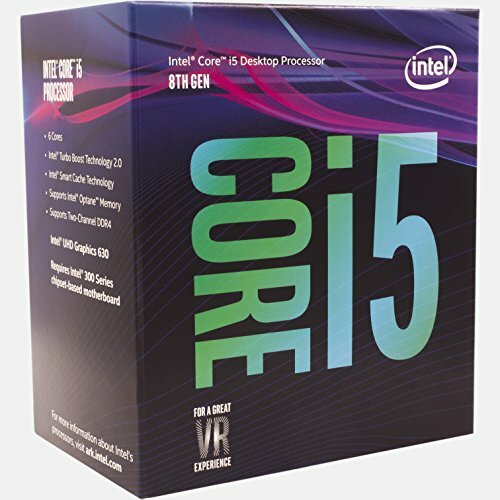 Would this build be able to play GTA V at high settings + add ons or x plane 11 at high fpm with high settings? I'm sorry but this is my first build and I know nothing about building PC's. put it on the build and then the automated system will tell you if you have any problems just make sure it is turned on and it will say if it has any problems or not! Yes, I'm planning to use the Gigabyte GV-N1060WF2OC-6GD and the filter says there are no issues. 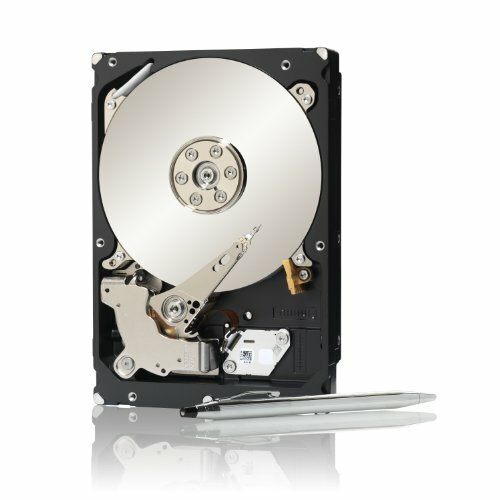 The cheaper PNY VCGGTX10606PB-CG isn't compatible with some mid-tower cases as it's a longer card. The cpu in this build is a beast for gaming, just did a similar build and i have no complaints at all. Could you swap out the 1070 ti for a Radeon RX 480 or nah?? Im really interested in this build. But I want to make sure I have right components for future upgrades. 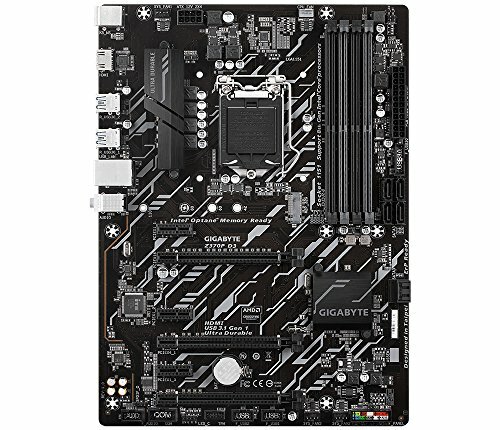 Is this motherboard functional for overclocking cpu? If not whats a good motherboard that will do so. yes to overclocking. yes this board is future proof, i'm dont have much experience with intel chips but im pretty sure this board is the newest atm. Motherboard allows for overclocking of ram(with xmp)and of an unlocked cpu. The chipset is future proof for later upgrade of coffee lake but I heard that intel will be releasing a new socket by the end of the year which will make new gens incompatible with this mobo.